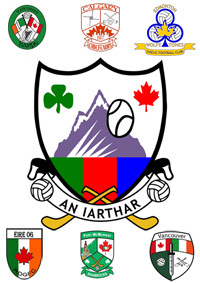 The biggest ever Western Canada GAA Championships took place at Edmonton last weekend with plenty of firsts in great performances from brand new teams in both men’s and ladies football as well as the very first hurling competition. In the Podcast, Vancouver GAA Vice President Ronan Deane gives us a full rundown on the two day event in Edmonton. 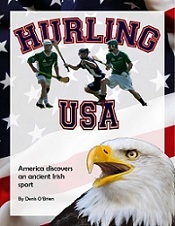 Thank you to Ronan for reporting and to Denis in recording the playing of the Gaelic Games in Western Canada 2013 Championship!